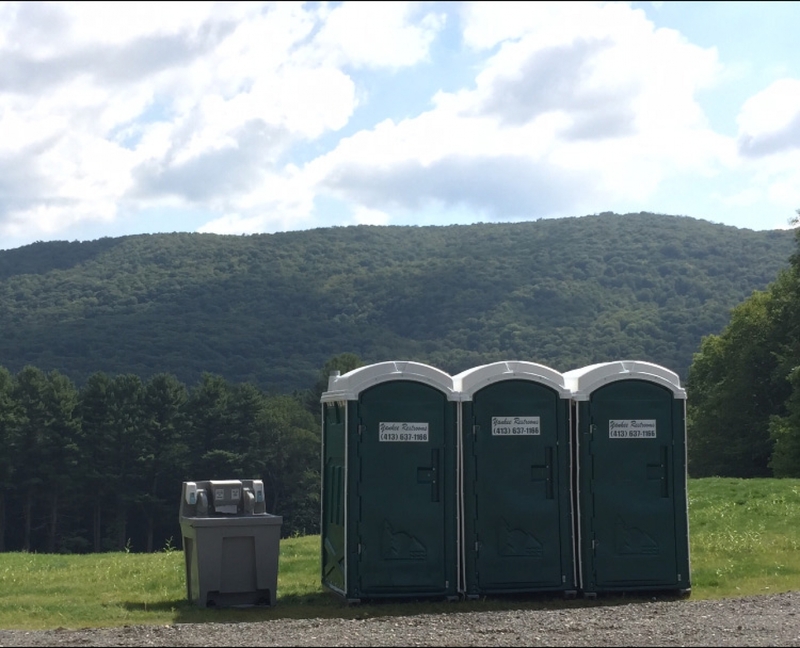 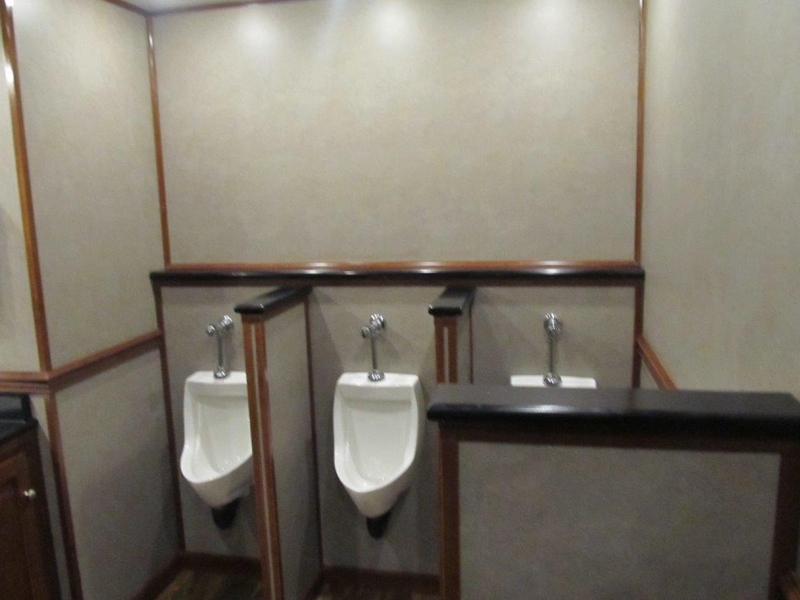 Yankee Restrooms provides portable restroom rentals for your special event or function. 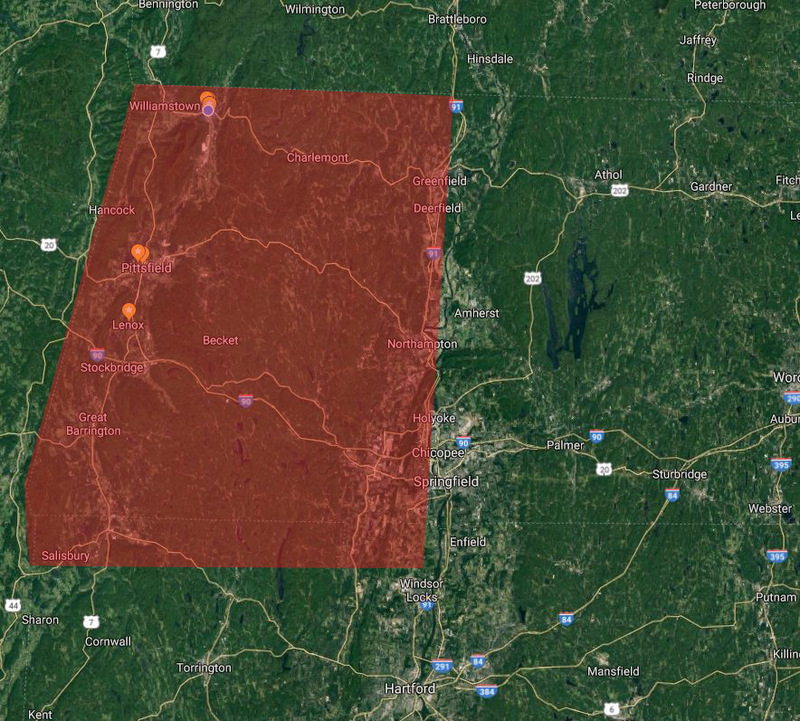 We serve Berkshire County in MA and Northern Litchfield County in CT, providing a level of service that our customers have appreciated for many years. 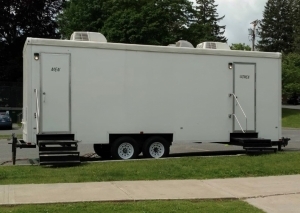 We can accommodate parties of only a few to close to a few thousand people and provide delivery and pickup services.